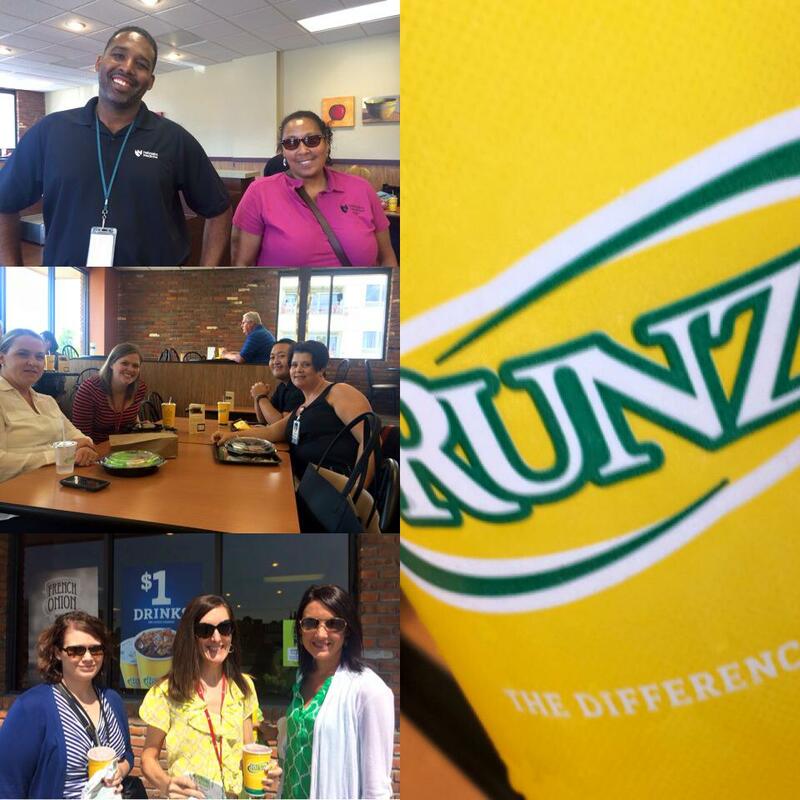 Recently Runza® Restaurants conducted the 13th annual Great Books for Great Kids fundraiser. This year the funds raised benefited the Junior League of Omaha’s A Book of My Own community project. The League’s Board of Directors and project committee members staffed each location to provide members of the community more information about the Great Books for Great Kids event as well as general information about the league. 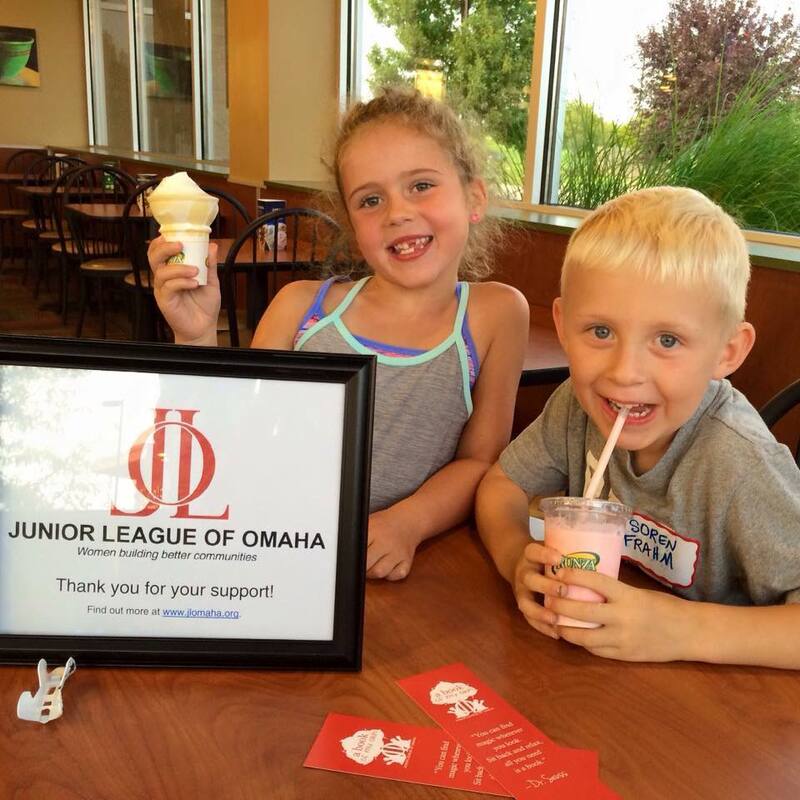 Blake (daughter of League President-Elect, Chaley Chandler) and Soren (son of League member Lexie Fraham enjoyed their frozen treats from Runza. A portion of sales from the day supported the League’s community project. League member and A Book of My Own community project Co-Chair, Cindy Guenzel and her children supported the event that raised over $8,100. A Book of My Own has distributed close to 70,000 books to children in the Omaha area since the community project began in 2011. Visit the Junior League of Omaha’s Facebook Runza Great Books for Great Kids photo album to see more of this successful event. Special thank you to the A Book of My Own committee members who make this project successful: Britt Dudzinski, Cindy Guenzel, Katie Anderson, Becca Bode, Lyndsey Canning, Leigh Garvin, Gina Murante, Liz Akert, Maria Michaelis, Erin Glidden, Becky Heckman, Katie Martens, Sara Hemley, Laura Snyder, Chinh Doan, Emily Flom, Meghan Bothe, Sarah Carse, Amy Niederee, Melissa O’Neill, Megan Guenther, Nicole Seckman Jilek and Steffanie Luteran. 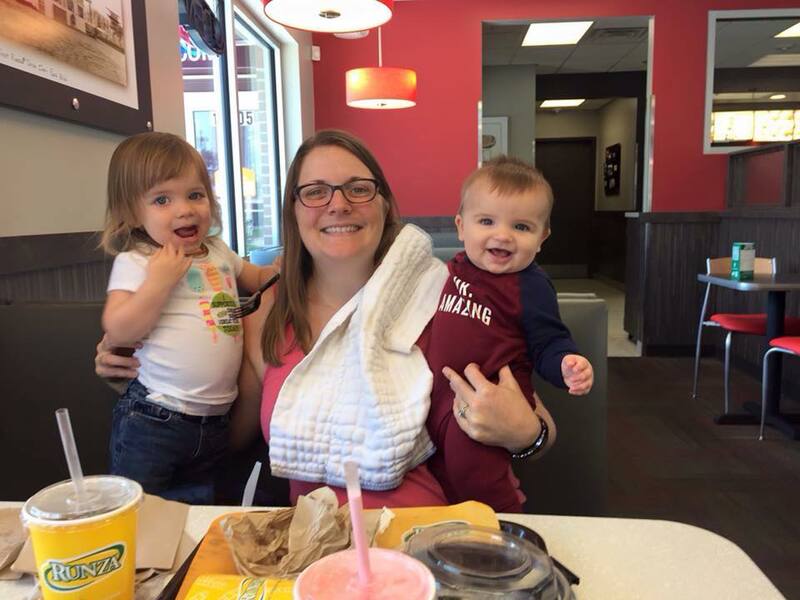 League member and Communications Chair, Melissa Hoeman Carlberg, along with her several of her Nebraska Medicine colleagues, supported the event by lunching at Runza that day.